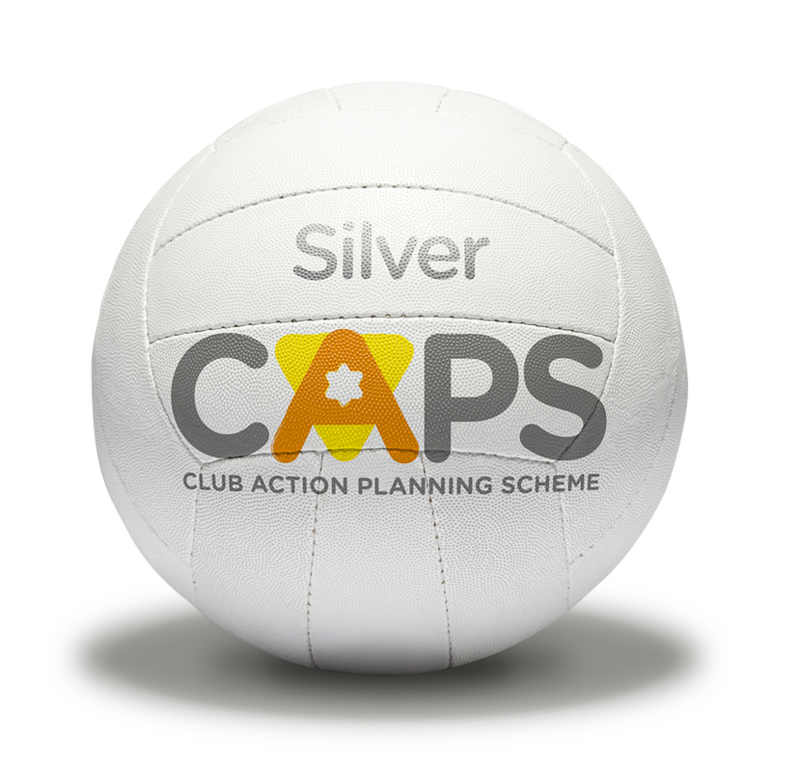 The Club Action Planning Scheme (CAPS) is a programme designed to captivate you and your netball club. It aims to support you to deliver a quality netball development programme and operate in line with best practice. England Netball relies on volunteers and clubs to help us in all areas, and they make a huge contribution to the game of netball. We have developed this toolkit to help you pull together the evidence you will need to gain the accreditation and will show you key areas where you might need further work. We want to empower you to help increase the numbers of netballers in your local community, ensure you are providing a safe environment for your members and make sure important aspects of your club’s management are applied. What is the Club Action Planning Scheme? The Club Action Planning Scheme (CAPS) is aligned to the Sport England Clubmark accreditation scheme which is the only national cross sports quality accreditation scheme for clubs with junior sections. It is built around a set of core criteria which ensure that accredited clubs operate to a set of consistent, accepted and adopted minimum operating standards. We know Club Action Planning Scheme is a bit of a mouth full so we call it CAPS! Why is CAPS good for your club?